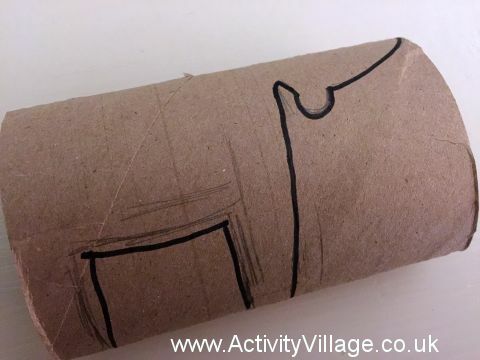 Cut the goat out, cutting through both sides of the tube - an adult will need to do this for younger children as it is a little tricky. Cut along the bottom of the legs to separate them. Cut two horns from cream card and glue on to the goat's head. 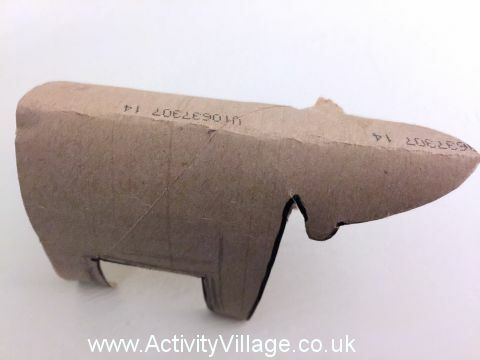 Toilet roll goat - so cute! 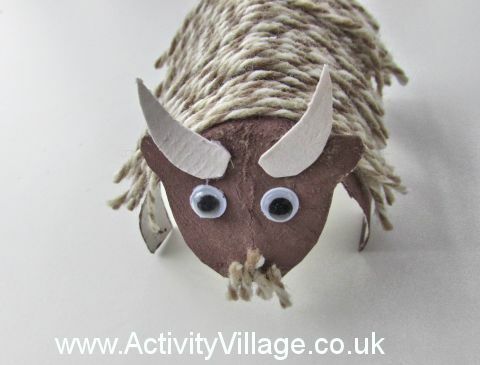 Here's a fun way to turn a paper plate into a goat mask which the kids will enjoy wearing - and we've incorporated a hand print too! 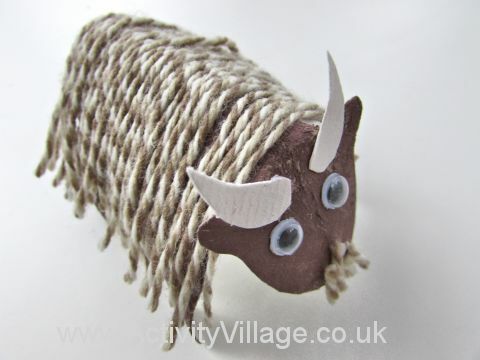 You could make a set of these for acting out Three Billy Goats Gruff, or perhaps for Chinese New Year of the Goat. 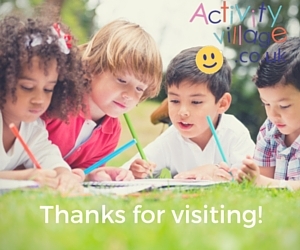 Turn two paper plates into a goat - with the help of some paint, scissors and a child or two! 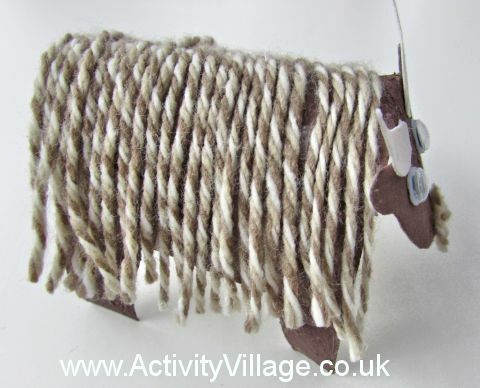 This fun craft is perfect for a farmyard theme or for Year of the Goat.